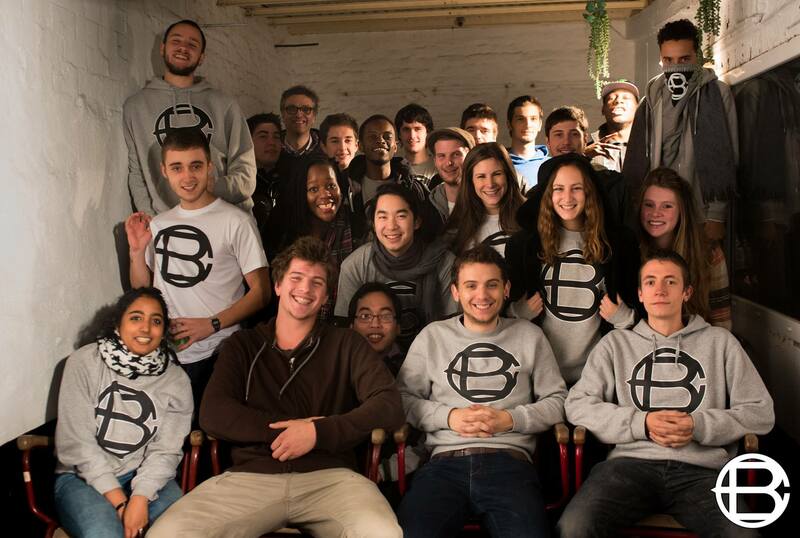 BeatChronic was a Brussels-based collective focused on supporting local, emerging DJs & Bedroom Producers. The collective started in 2011 with a blog highlighting the music scene in Brussels. From there BeatChronic became expert in the music industry throwing notorious events like ‘Apéros BeatChronic’ and ‘Bloomin’. The company prides itself on providing local & international artists a platform in various venues around Brussels, specializing in management & booking support for emerging Belgian artists. BeatChronic has also released it’s first documentary :‘Meet The Beats: Montreal’. Everything is in the name “Beat”/ “Chronic”. Expect the chronicle of any kind, because the “beat” is essential to any music, any style, any trend. The search for musical nuggets is our passion, and the emphasis and understanding of the musical universe, our mission. Alex Barbier, Cyril Bastin, Julien Kaiser, Aime Uwacu, Alexandre de Geradon, Anaïs Lefébure, Julien Vanden Bussche, Amyn Filali, Elou Bisimwa, Camille Loiseau, Charline Jans, Clément Perrin, Denis Ledent, Maxime Luypaert, Manon Ngadi, Gaetan Jonette, Toan Nguyên, Gabriel Del Castillo, Lucien Leyh, Grégory Yombo, Gabriel Dupras, Noé Moens,Pauline Tombus, Alexandre Malef, Hannie Zhu, Fanny Gomhraoui, Léa Rérolle, Eliott Gutierrez, Jordan Ikalulu, Jeremie Dernier, Florence Maton, Denis Seebarun, Michaël Carrette, Alexandre Gubbelmans, Lynn Buyse, Julian Brouillette, Nicolai Sterckmans, Nicolas Dykmans, Noemi Grandjean, Maxime Doffagne, Renaud-Sélim Sanli, Roxane Jossa, Victor Outters, Manon Smolnik, Sara Kaoukabi, Sébastien Libert, Selena Lopreno, Thomas Griffet, Thomas Van Deursen, Vlora Bajraktari, Camille Coomans, Jordan Dressen, Hilde Di Domenico, Sharina Doni, Yasmina Nejjar, Sofia Rasquin, Priscilla Lowe, Mathias Chaboteaux, Fom Ly, Andy De Keersmaecker, Emilie Ysebaert et Margot Scouarnec.